Casting Chromecast Chromecast is a media streaming device that plugs into the HDMI port on your TV. 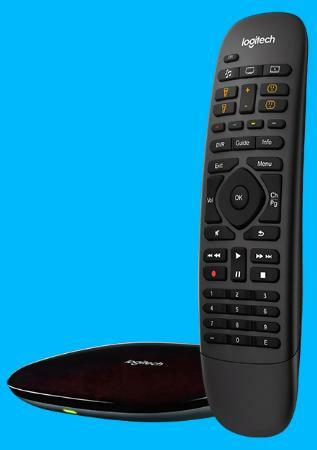 Simply use your movile device and the TV you already own to stream your favorite TV show, movie, music, sports, games, and more. Chromecast works with iPhone, iPad, Android phone and tablet, Mac and Windows Laptop and Chromebook. HUB Smart Home Hub A smart home hub is a hardware device that connects the devices on a home automation network and controls communications among them. 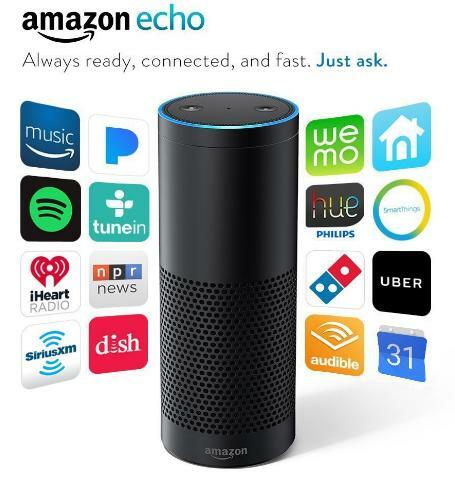 Some Home Automation systems require a hub and others like Amazon Alexa don't to control Alexa enabled devices. 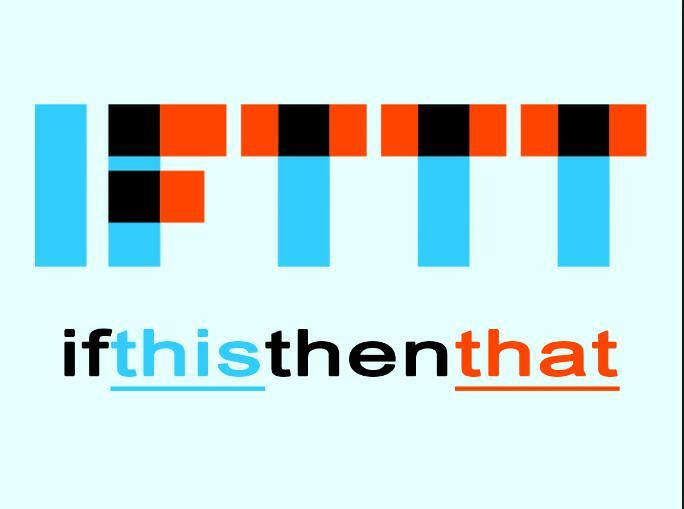 IFTTT IF This Then That ifttt.com. IFTTT (pronounced /ɪft/) is a free web-based service that people use to create chains of simple conditional statements, called applets. An applet is triggered by changes that occur within other web services such as Gmail, Facebook, Instagram, or Pinterest. Can be used to interface with many things like Alexa, Gmail, HP Printer's ePrint. 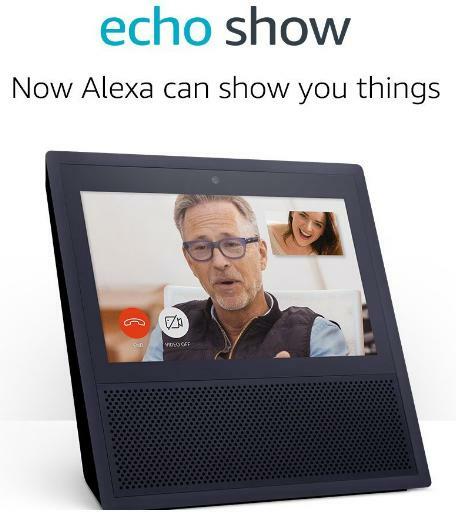 SHOW Echo Show The Echo Show is a smart speaker enabled with a 7-inch touchscreen by Amazon featuring Alexa, the company's AI assistant. ... 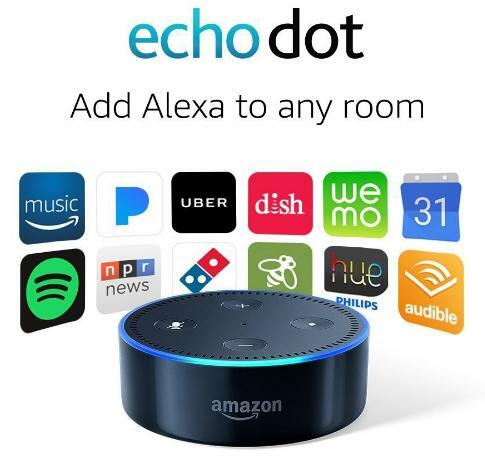 The Echo Show includes an Intel Atom x5-Z8350, 2GB of RAM, 8GB of embedded flash memory, 802.11ac Wi-Fi and Bluetooth 4.1, an integrated video camera with microphone and a 21-watt sound system. Echo Show brings you everything you love about Alexa, and now she can show you things. Watch video flash briefings, Amazon Video content, and YouTube, see music lyrics, security cameras, photos, weather forecasts, to-do and shopping lists, browse and listen to Audible audiobooks, and more. All hands-free—just ask. Ask Alexa to show you the front door or monitor the baby's room with compatible cameras from Ring and Arlo. Turn on lights or the TV, set thermostats, control Amazon Video on Fire TV, and more with WeMo, Philips Hue, Sony, ecobee, and other compatible smart home devices.